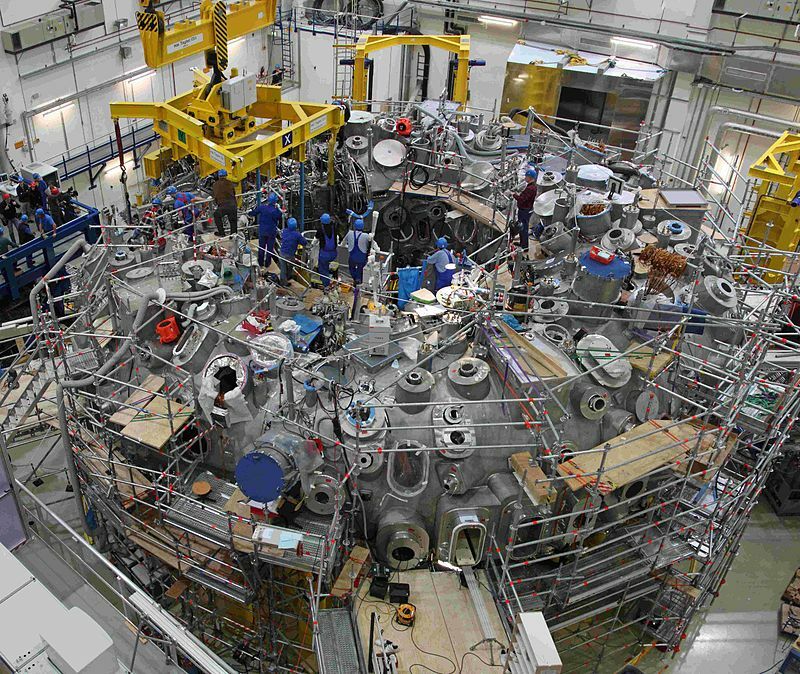 Nuclear Fusion Breakthrough Explained: What Is a Stellarator Machine? Nuclear fusion, which generates energy by fusing atoms together (similar to how the Sun works), is recognized as a safe and affordable way to access potentially limitless energy. At least, it could be a way to do this. Sadly, for all its promise, the secret to nuclear fusion has largely evaded us. However, a milestone in the research of nuclear fusion has recently been achieved. The breakthrough was made by German scientists from the Max Planck Institute for Plasma Physics in Greifswald. Last week, reports stated that, after spending over a billion dollars in a decade long study, the project dubbed the “stellarator” made a significant step forward—it managed to generate a super-heated helium plasma inside a vessel, albeit briefly, using a machine called Wendelstein 7-X. The experiment wanted to see whether it was possible to heat helium atoms using microwave laser for a sustained period. Although, to date, it was only accomplished for a brief time frame, it is a notable step forward. The team’s next steps are now focused on using hydrogen for the study, as opposed to helium. And should the studies prove to be successful, it will pave the way for the production of stable fusion technology that can generate abundant, clean and sustainable energy alternatives. In order to manage the excessive temperature, a stellarator is used. The name “stellar” is meant to pay homage to stars and the possibility of harnessing the power source of the Sun (which is, of course, a stellar object). 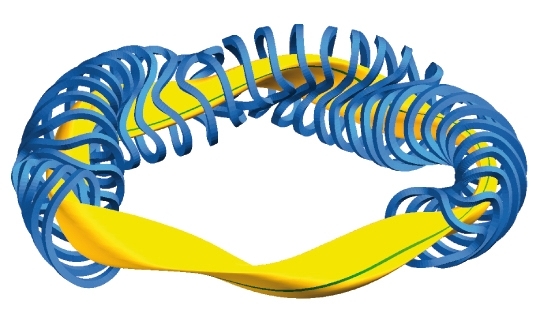 Ultimately, a stellarator is a bit of tech that helps to confine hot plasma, and it does so by using magnetic fields to support a controlled, sustained nuclear fusion reaction. A man by the name of Lyman Spitzer first came up with the idea in 1950. It was one of the first concepts for a functioning nuclear fusion reactor, and after developing it in 1950, Spitzer built it the next year. The main problem with earlier models, and which Spitzer was trying to help improve, is confining the plasma for a long period of time and preventing the most valuable particles (which are the hottest) from escaping the device. By using a racetrack shape and then twisting one end by 180 degrees (so now we have a figure-8 shaped device), Spitzer was able to help confine the particles. The idea is, by the time a particle flows from the outside of one of the curved ares through the straight area and into the other curved section, it will be on the inside of the center. In short, the upward drift on one side is counteracted by the downward drift on the other. Some modern stellarator experiments are Wendelstein 7-X in Germany (where the most recent breakthrough occurred), the Helically Symmetric Experiment in the US, and the Large Helical Device in Japan, though some of the modern arrangements use a series of coils arranged in a helix around the toroid, creating an electrical analog of the mechanical layout. In relation to the Wendelstein 7-X , it is a device that has a five field-period Helias configuration. It is mainly a toroid, consisting of 50 non-planar and 20 planar superconducting magnetic coils. These help to induce a magnetic field that prevents the plasma from colliding with the reactor walls.